Today we celebrate World Autism Awareness Day to increase understanding and acceptance and foster worldwide support. 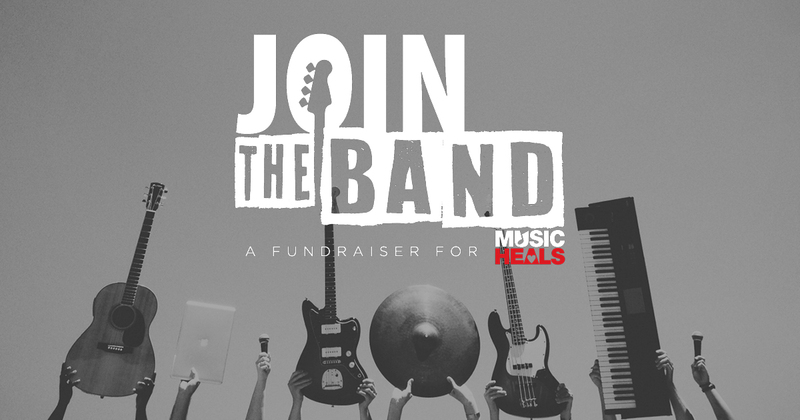 Music Heals is thrilled to fund programs for individuals on the spectrum like PALS in British Columbia. Laila ( one of the PALS music therapy clients) typically spends much of her day working independently from the other students, as being in group settings can be too overstimulating for her. Since January, Laila who happens to be non-verbal, have received individual music therapy sessions. Laila has always come alive when she is immersed in music. When she is having a tough day, the music sessions are really able to calm and ground her. 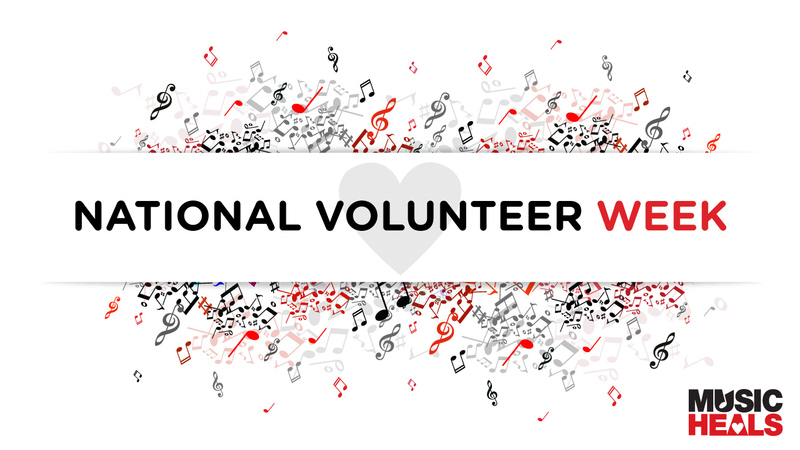 Music also motivates her to communicate, through basic signing and vocalizing to the music. She has been able to come out of her classroom and join in the large group sessions for small periods of time these days which is so wonderful to witness. She has also been successful in small group scenarios, and for someone who is typically isolated, working on an individual based program, this is a huge success! Interrupt patterns of isolation and social withdrawal and enhance socio-emotional development. Facilitate communication, both verbal and nonverbal. Decrease behaviours characteristic of disturbed perceptual and motor functioning, and enhance appropriate and integrated perceptual and motor development. Facilitate creative self-expression and promote emotional satisfaction. 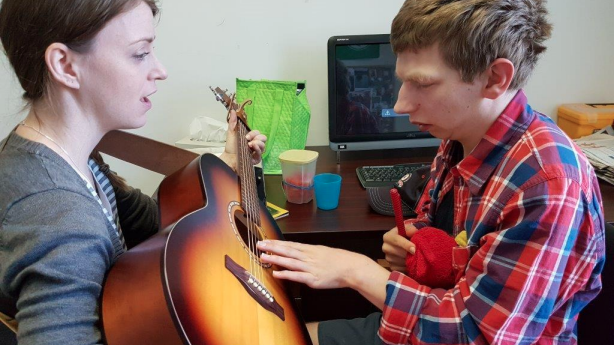 For more information about Music Therapy for individuals on the Autism spectrum click here!